The Wayne State University Ranking is 275th in the world on the University Review College Ranking List. It is ranked as a Tier 2 college in the states by the USnews, and the 574th best by Forbes. 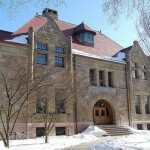 US colleges with similar world rankings to Wayne State include Northeastern, OSU, Clemson, and the University of Oklahoma. The Wayne State University tuition fees are $12,350 for in-state and $26,592 for out of state students. It is a moderately selective college accepting 76.2% of applicants. 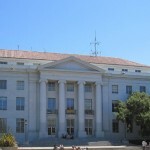 Financial aid offered totals $85 million per year, an average of $10,030 per student. SAT scores for admission requirements are not reported for the previous year. Though you must have a SAT score total of 990 to apply. The requirements for ACT (25th-75th percentile) are Composite 19 – 26, English 17 – 25, and Math 17 – 25. The minimum required ACT composite score for application is 21. Wayne State also offers admission through its APEX program. 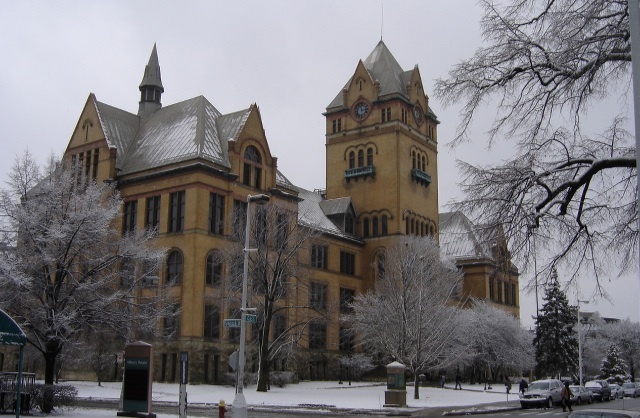 The Wayne State University was established in 1868, and is located in the American city of Detroit. 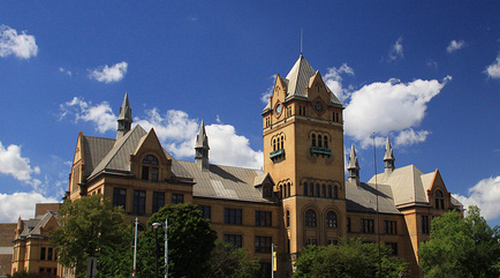 The Main Building at Wayne State, photograph by Ralf_H. It is a large university attracting around 33,000 students; these are able to study from a choice of 350 degree programs. The university, which is especially renown for it’s science programs is currently overseen by president Irvin Reid. Wayne State University in the summer. Other colleges in the state include the Michigan Technological University, Michigan State University, and the University of Michigan. Wayne State University; List of Michigan Colleges; Photograph by meeshypants.